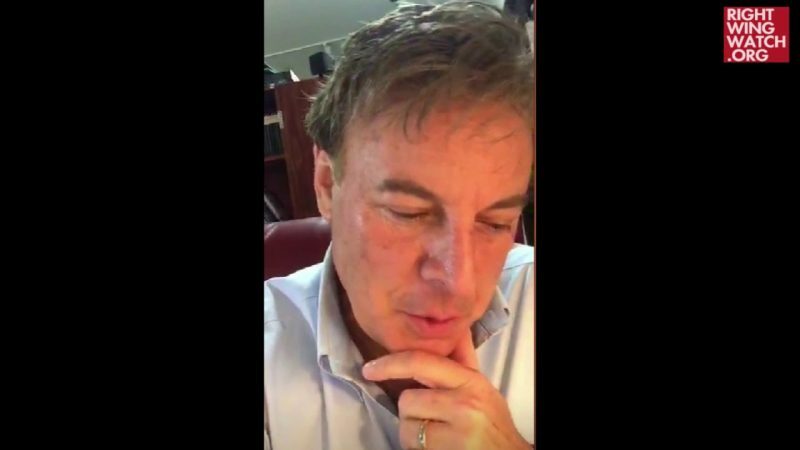 In a development that should surprise nobody, President Trump canceled the planned meeting with North Korea’s Kim Jong Un. It seems that Trump’s much-deserved Nobel Prize will have to wait. Jerome Corsi predicts that Trump will set up military tribunals for Barack Obama, Hillary Clinton, and others. 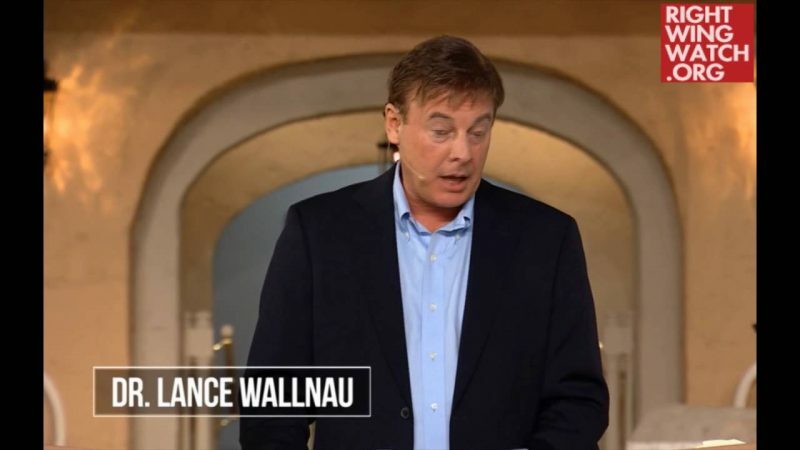 Finally, Lance Wallnau boldly declares that, according to the Bible, between now and June 6, “we’re going to see the unraveling of the entire deep state intrigue” against Trump.